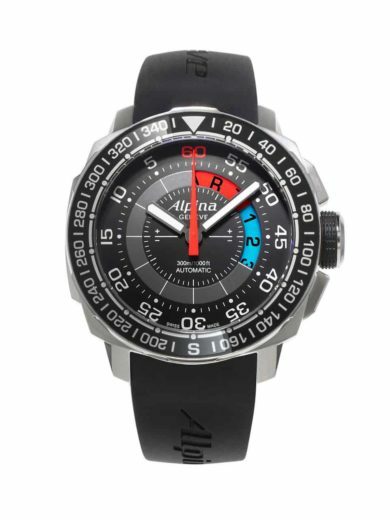 SKU: 10-01614. 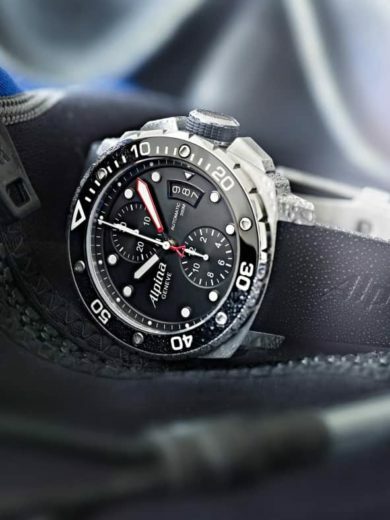 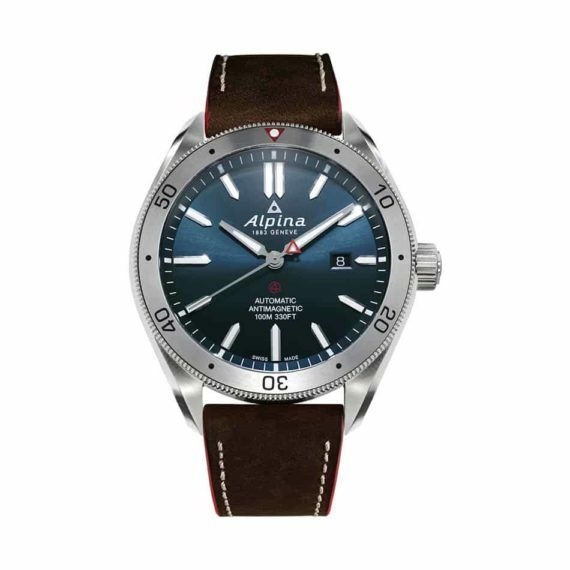 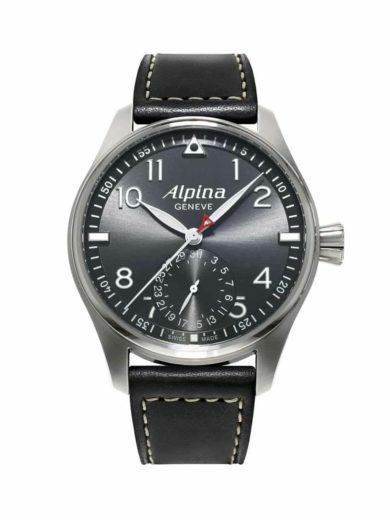 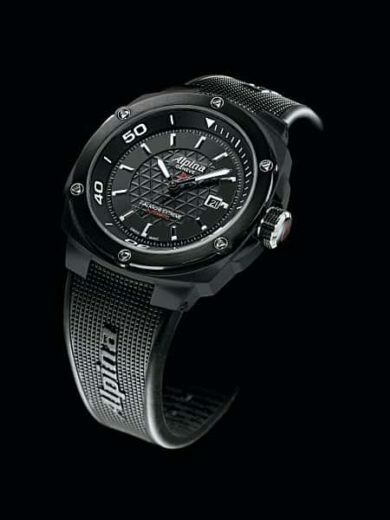 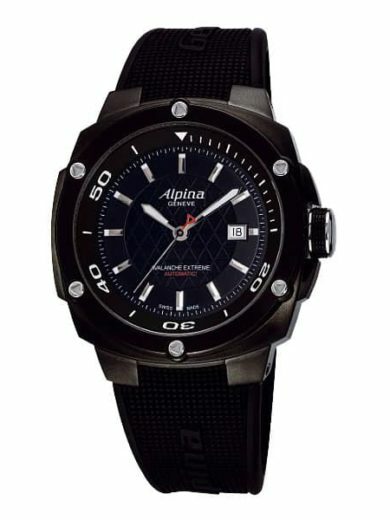 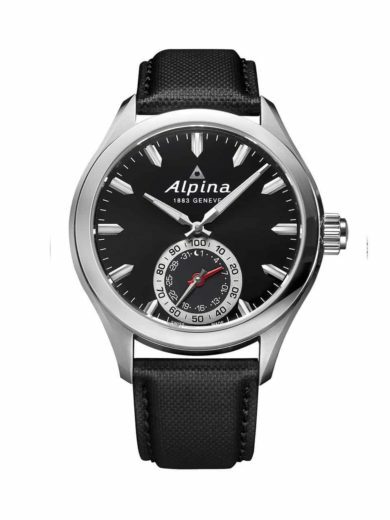 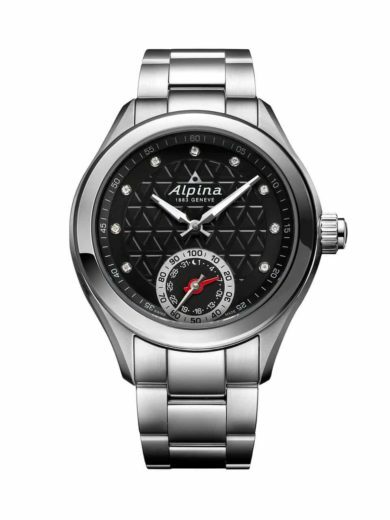 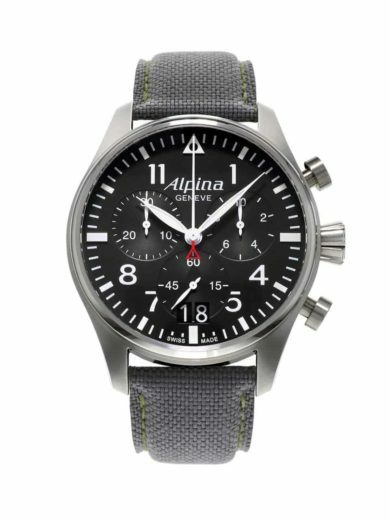 Availability: Call for Availability Size: N/A Category: Alpina. 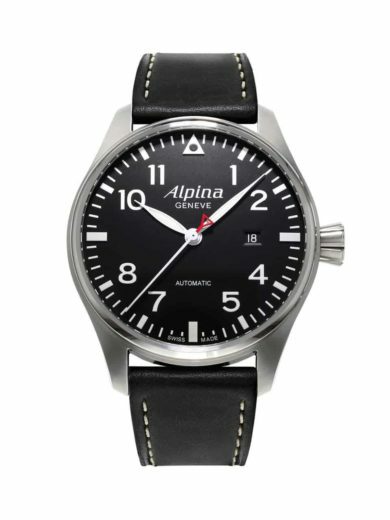 44MM Round, stainless steel case with a screw down crown.